Today, Blogger Candidate Forum makes a Tuesday appearance to discuss the subject of a proposed border wall. 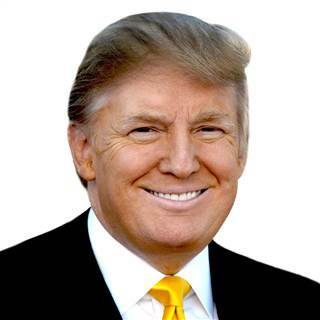 Republican nominee candidate frontrunner Donald J. Trump (R-New York) has proposed a controversial wall between the United States and Mexico. 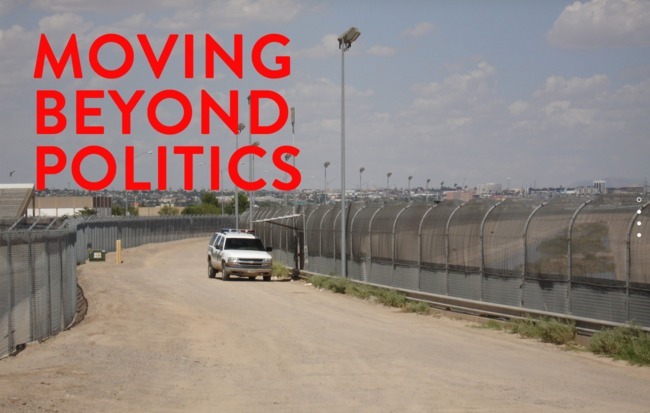 Kriston Capps reports in CityLab on a competition that is really more about starting a conversation about the volatile border. 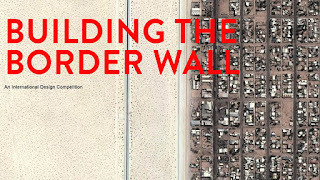 His article, "Can Architects Come Up With A Better Border?" 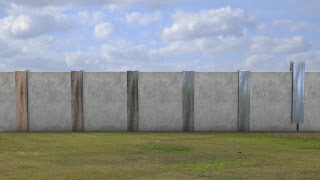 looks at a contest promoted by John Beckman: "Building the Border Wall" (http://www.buildingtheborderwall.com) that hopes to restart the heated discussion. Mr. Beckmann put the call out through the usual channels and the response was swift and angry. ArchDaily, the go-to online bulletin board for the architecture profession, posted a several immediate updates to the competition announcement before removing it. Mr. Capps writes, "Commenters called it a bad joke." Architecture's Twitter feed was in full-scale rebellion, We're going to change the title to 'Building the Border Wall'-question mark-competitor, according to Mr. Beckman. There's obviously a real problem. 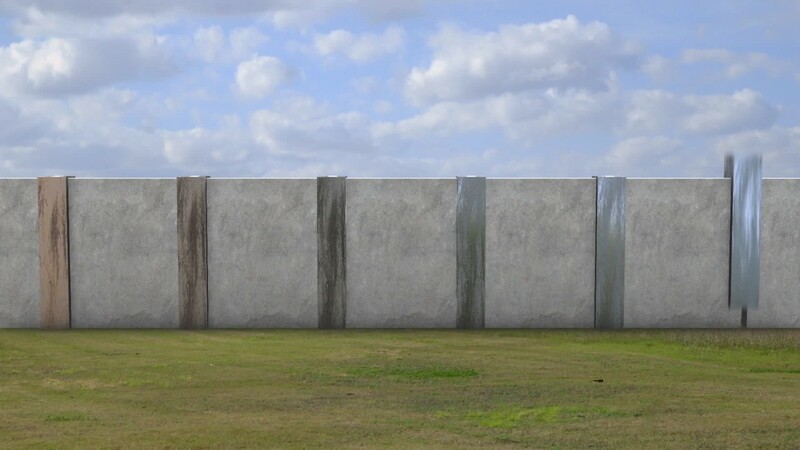 We're trying to encourage an open competition-it could be architects, designers, sculptors, artists, conceptual artists, you name it-to re-conceptualize the border itself...We're politically neutral on the subject. 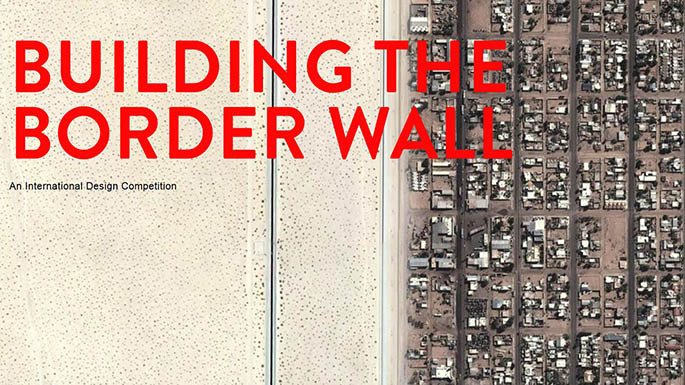 At first pass, a design competition that makes repairing the border (or something like it) is a national priority that indulges Mr. Trump's assumptions. Truthfully, illegal immigration from Mexico is in decline. The dubious neutrality of the contest aside, there were also indications that this was hoax: jury members listed on the site were Buckminster Fuller, Rosa Parks, Frida, Kahlo, and John F. Kennedy, they are all famous dead people. Are these challenges insurmountable?...Is the idea patently ridiculous on a purely practical basis? As thought provoking as these questions are, they do raise another question: "is anyone supposed to take this design contest seriously?" Mr. Beckmann enthusiastically responded in the affirmative. There is even a real cash prize-$5,000 subsidized by the $50 entrance fee. The jury will be a real one, made up of live member, yet unconfirmed members. The point of the contest, and any other design competition, is to start a conversation. We're not encouraging people to build the wall. We're not saying you've to to complete the wall. We're not saying take down the wall...We're just trying to set up a venue for people to rethink the wall, to rethink the border situation.